Sometime back KTN’s investigative reporter, Mohammed Ali, exposed pastor kanyari's con tactics at his Salvation Healing Ministries church his wife, Betty Bayo was reported to have left him. The gospel singer came out publicly and confessed that she had left the husband after also discovering that he was a con and denied having any knowledge of Kanyari’s fake miracle business. 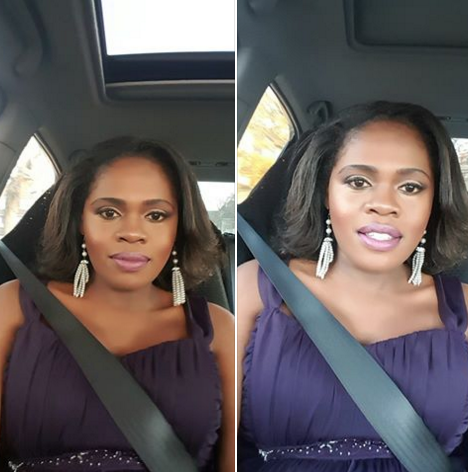 Since the story was the biggest at the time, Betty was even invited by Larry Madowo on the Trend show but evaded most of the questions that were targeting his husband's business. Sources reveal that all this time that Betty is alleged to have separated from the husband, they were together but hiding from the public eye. 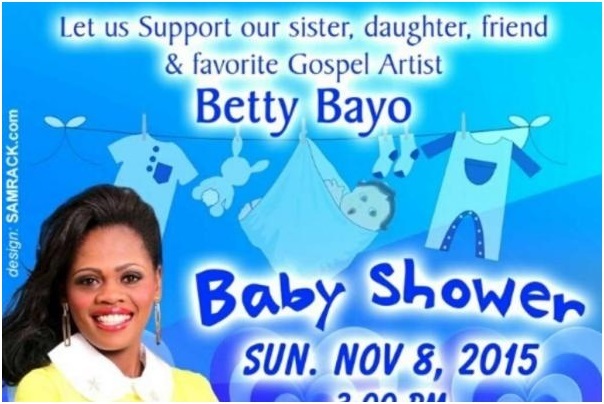 Betty is now pregnant with the con artist's baby and is currently in the US for a music tour where she also decided to hold a baby shower. The couple who are said to living separately only to fool kenyans, enjoy each other's company as husband and wife and nothing has ever changed. This just tells us that Betty actually never even left her husband in the first place and that she knew all the con artist business but the money was too sweet to leave. Betty has also been seen a few times driving the flashy cars the the husband bought for him with the poor people's money. Kanyari had been running a fake prayer and miracle business, where desperate kenyans were asked to 'plant' seeds of 310 shillings in order to receive miracles. He had hired a group of people who were locked up in a room to receive the calls and the Mpesa money sent, promising the people that they will be healed. Betty Bayo is a she and I think Kanyari is not gay.